The Nano Mist Sprayer uses nano-meter atomization technology, which enables the distilled water to be atomized into micron size. 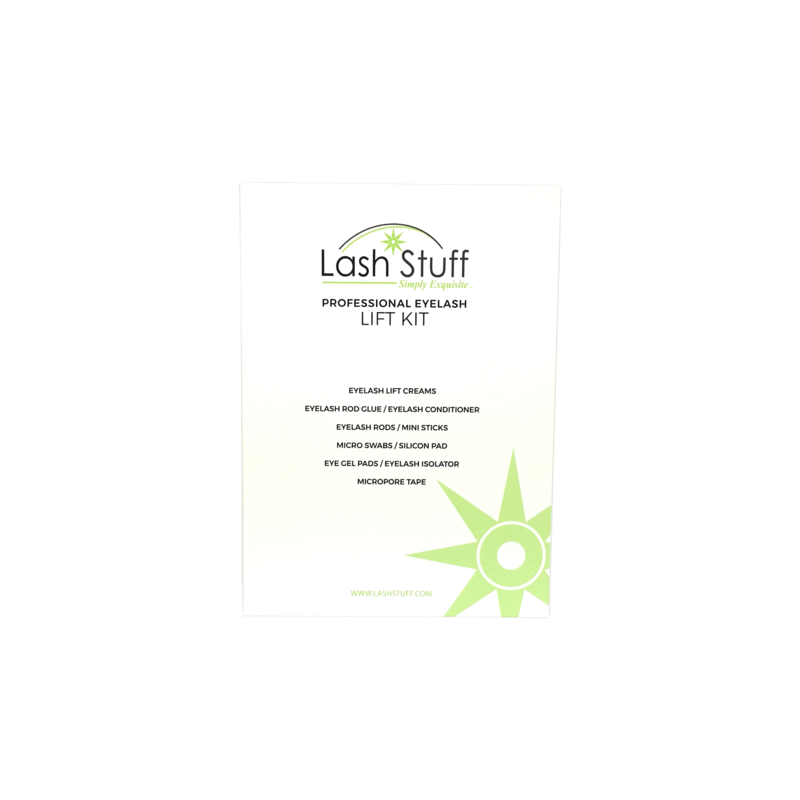 It is a revolutionary product that completely changes how we do eyelash extensions. By curing the lashes at the end of the lash appointment, your client can go home and wash his/her lashes that evening. Speed up the curing process with the Nano Mister. 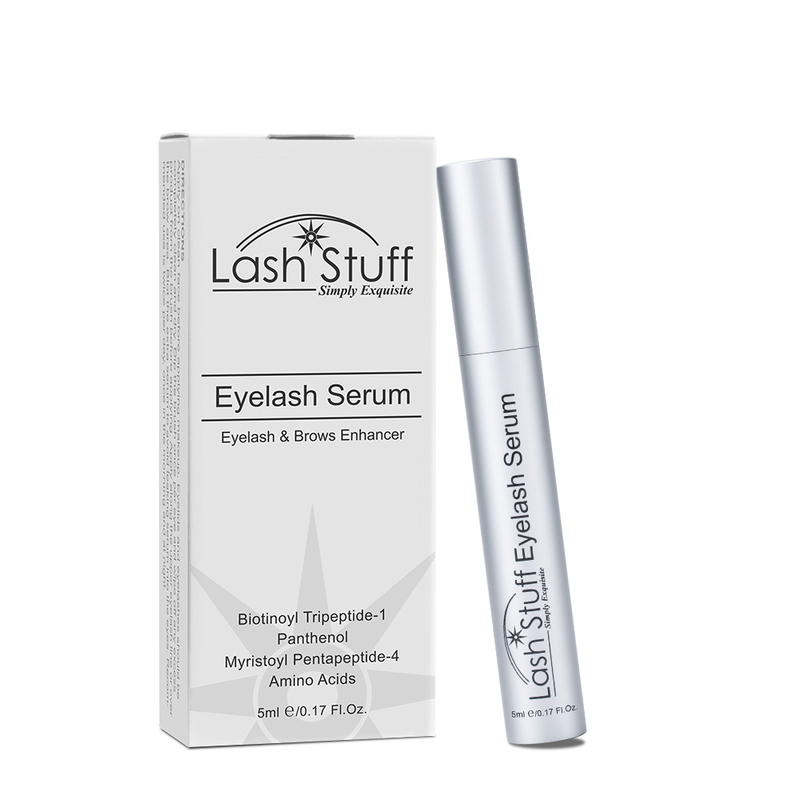 Eyelash extension adhesive does not "dry", instead, it cures. Adhesive uses the moisture in the air to cure. Dimensions: 5.5" x 2" x 1.5"
Click the button below to add the USB Nano Mist Sprayer to your wish list.